Explore Cannabicitran (CBT) with Cloud Chromatography. 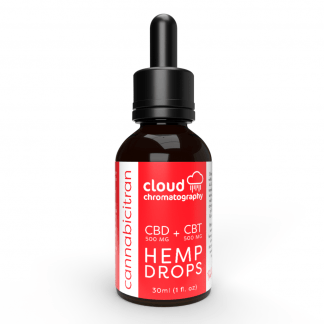 This brand makes broad-spectrum tailored cannabinoid extracts designed to enhance your cannabis and hemp experience. We use chromatography to select specific cannabinoids and concentrate them higher than levels found in any cannabis flower. 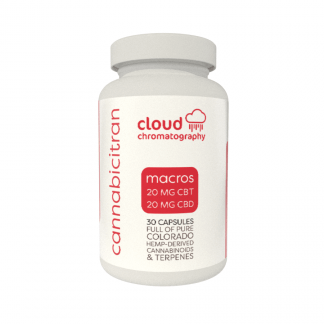 Cannabicitran is one of the ten main cannabinoids found in the cannabis sativa plant—ours comes from Colorado-grown hemp that is rich in both cannabinoids and terpenes. This is not your average hemp.